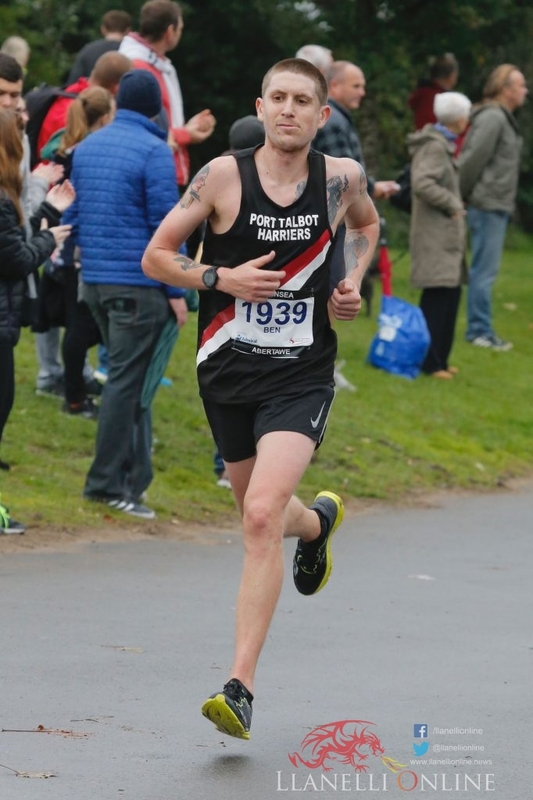 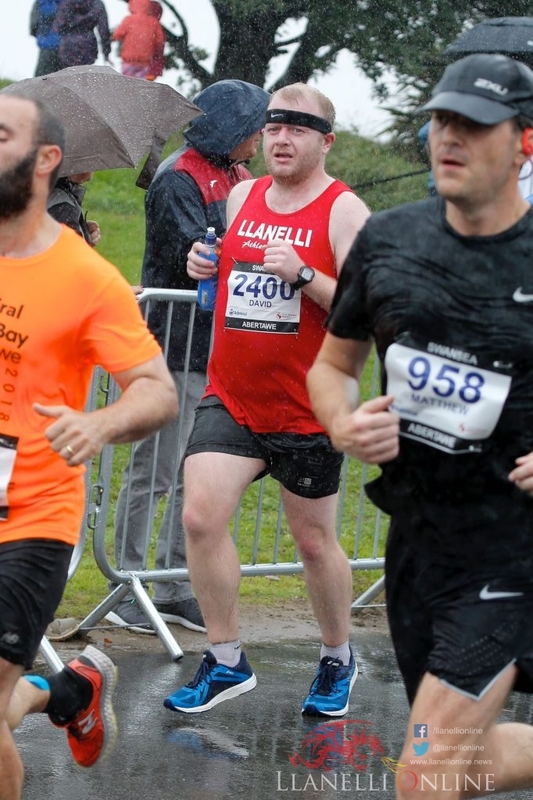 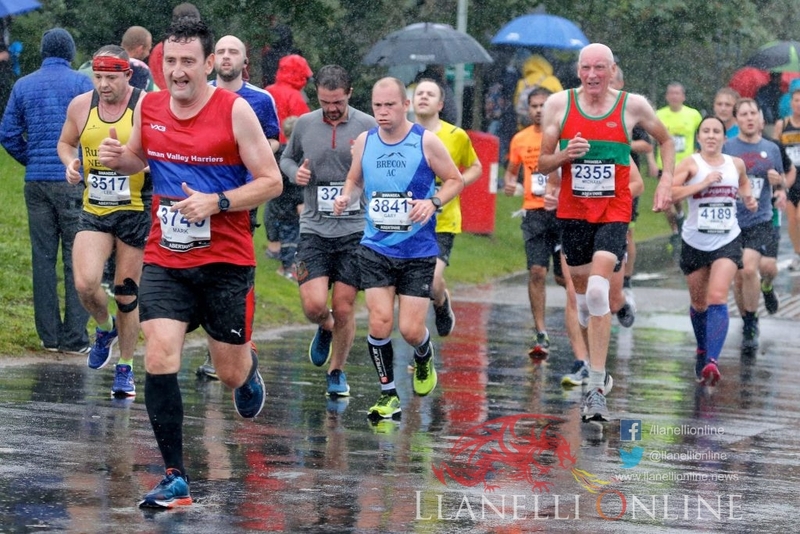 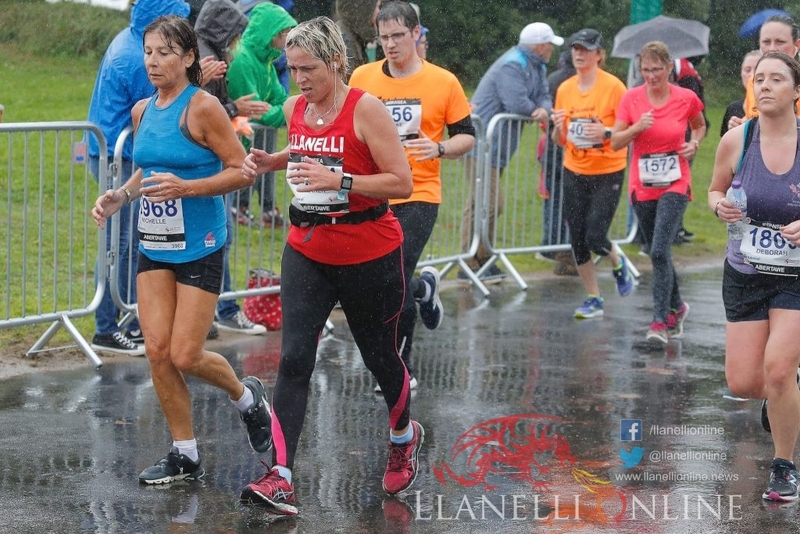 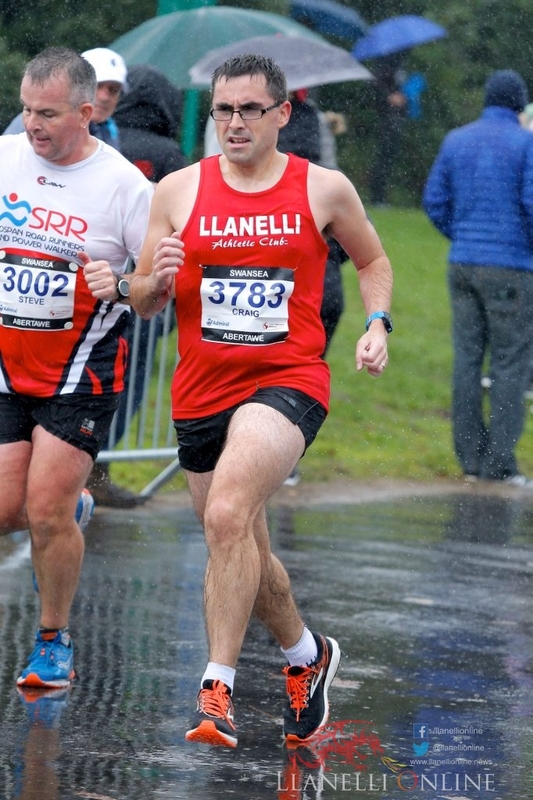 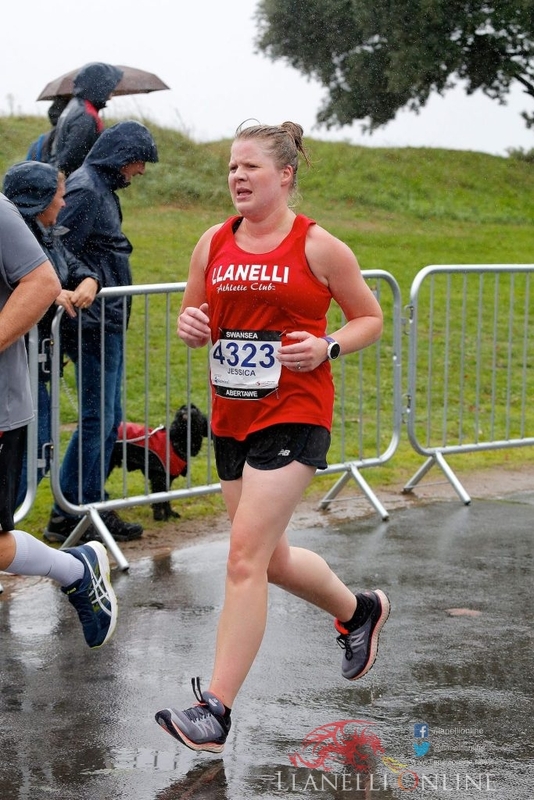 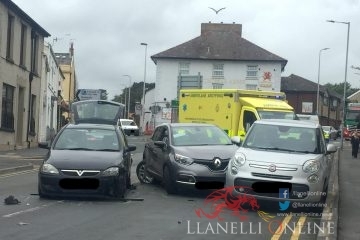 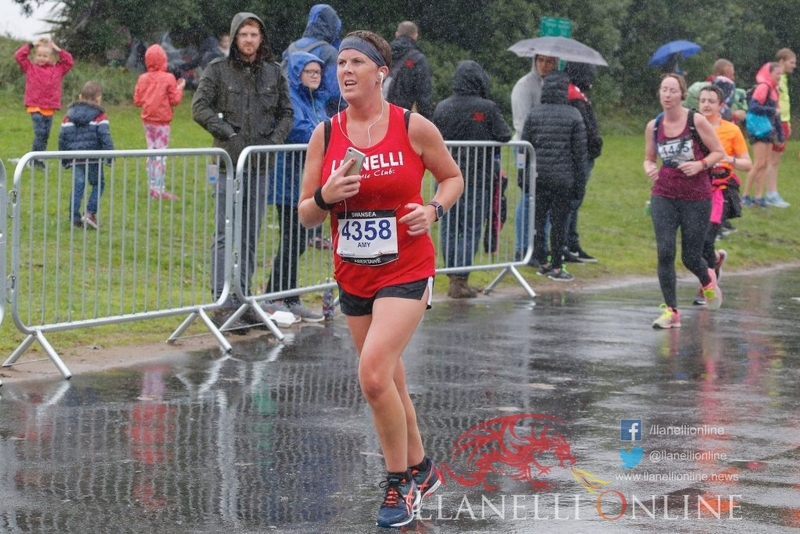 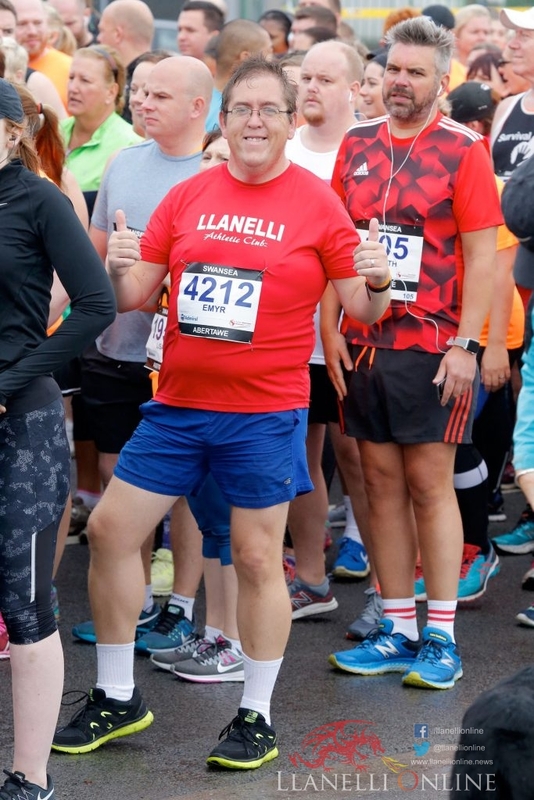 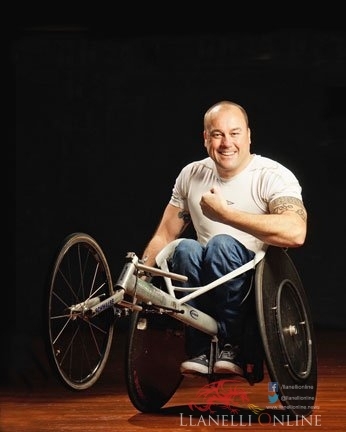 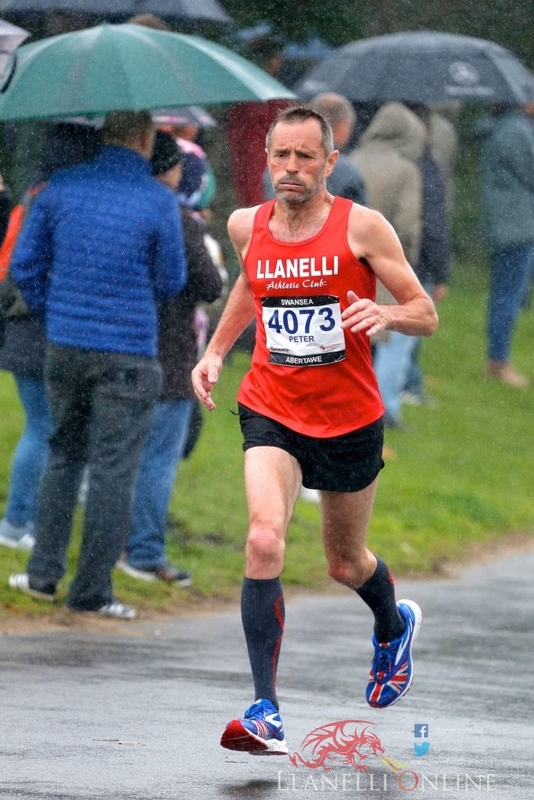 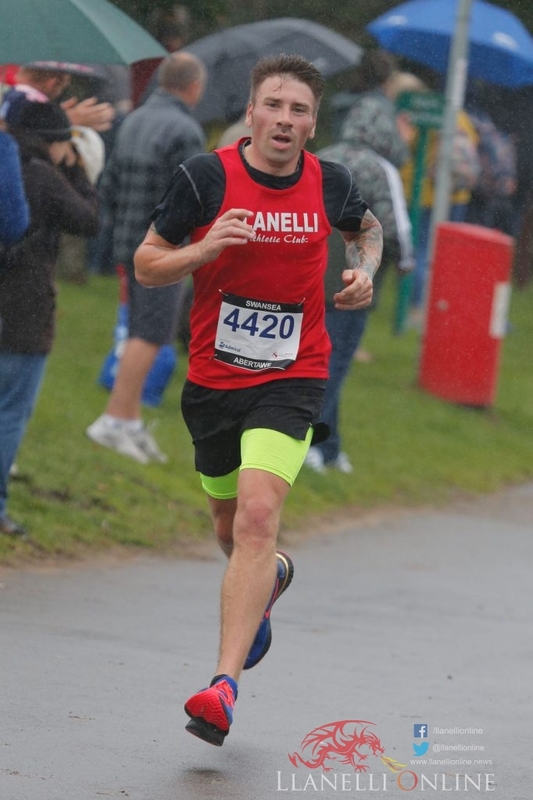 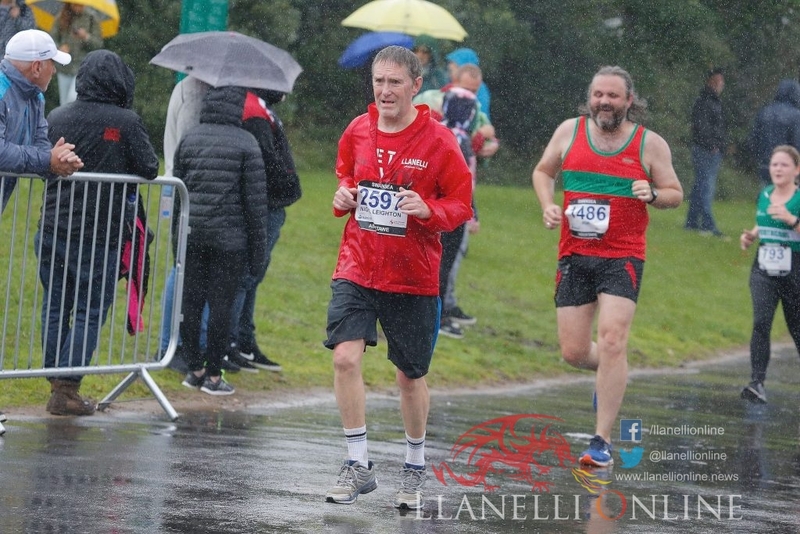 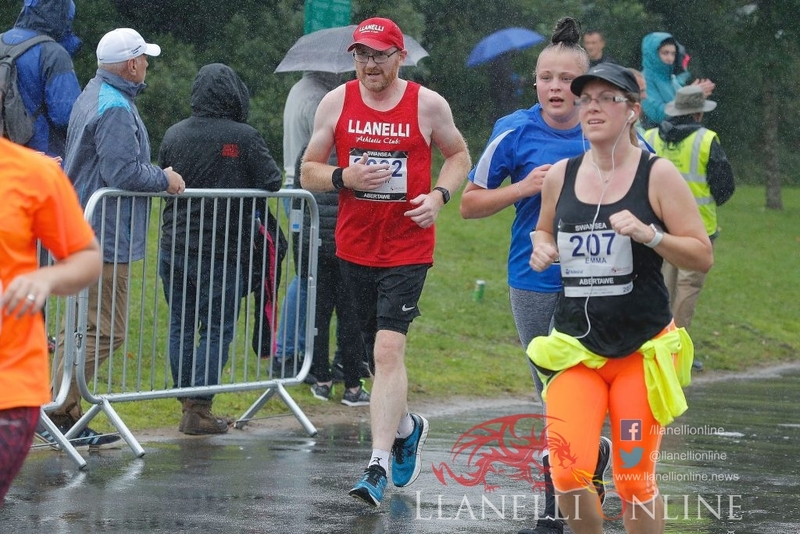 RICHIE Powell was the winner of the Admiral Swansea Bay 10k wheelchair category race, which took place in wet conditions today, Sunday (Sep 16) along with the 10k, 3k and 1k races respectively. 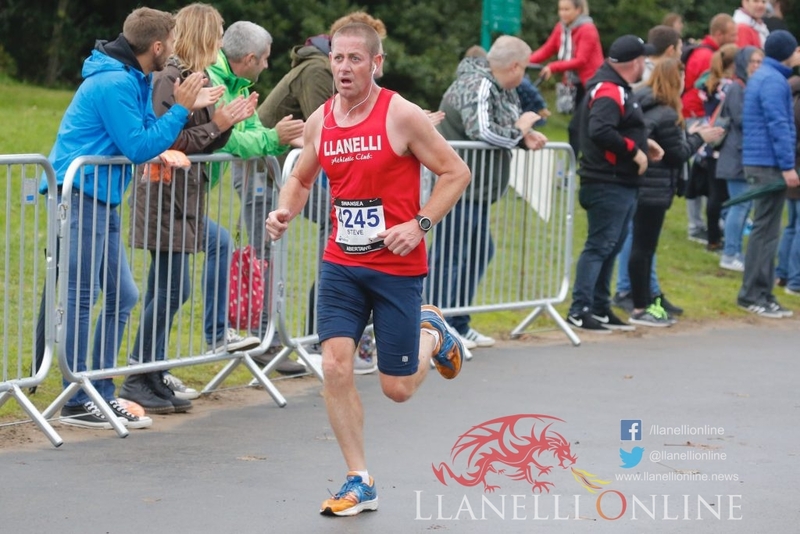 Richie’s time was an incredible 00:29:45 almost 15 minutes ahead of the second placed Ron Price with a time of 00:44:35. 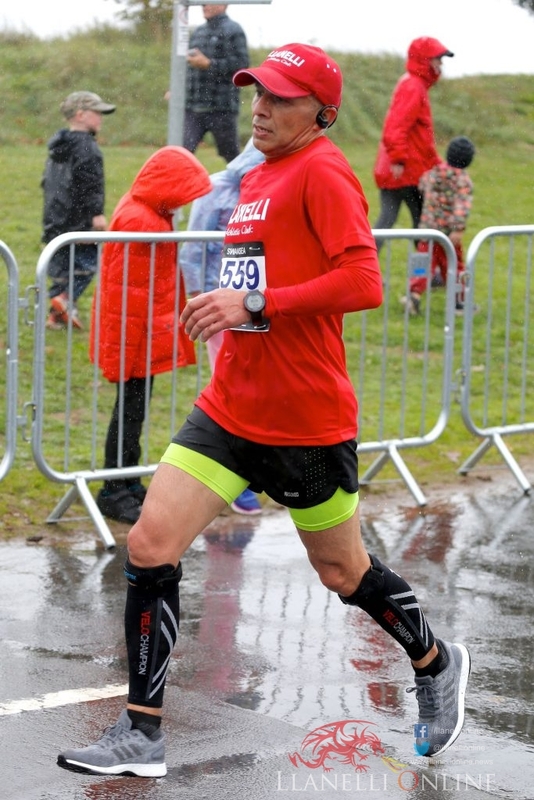 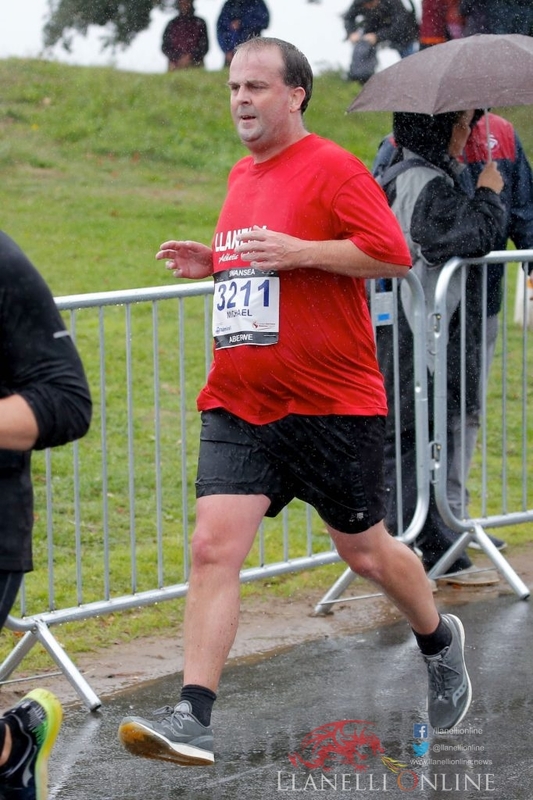 Andrew Wright finished in third place with a time of 00:49:26. 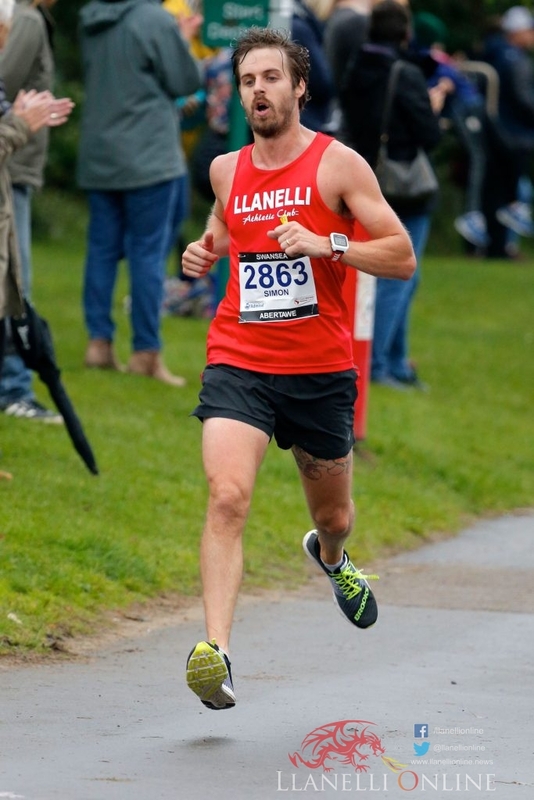 Rhys Jones finished first in the 1k for seven years and under with a time of 04:10. 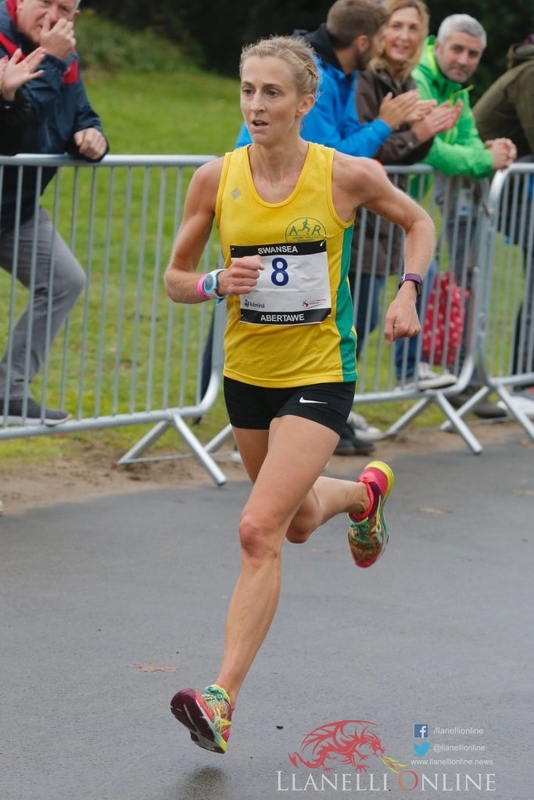 First female was Hannah Grace Sullivan with a time of 00:04:34. 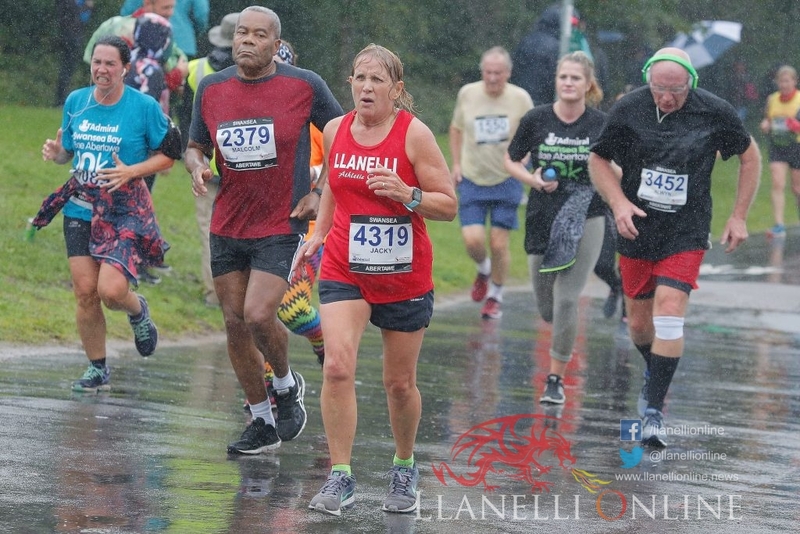 In the 1k 8 to 11 years Anna Rose Merchant finished first with a time of 00:03:21. 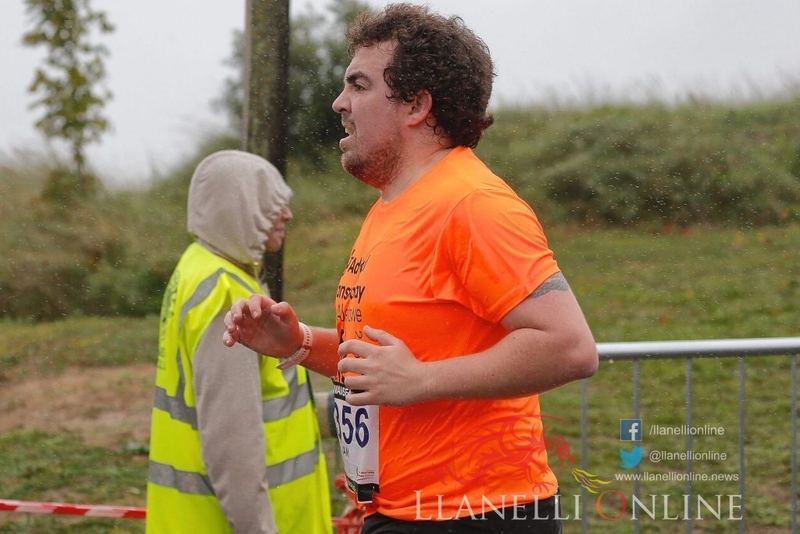 First male was Jenson Morris in a time of 00:03:31. 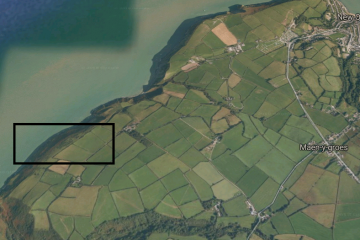 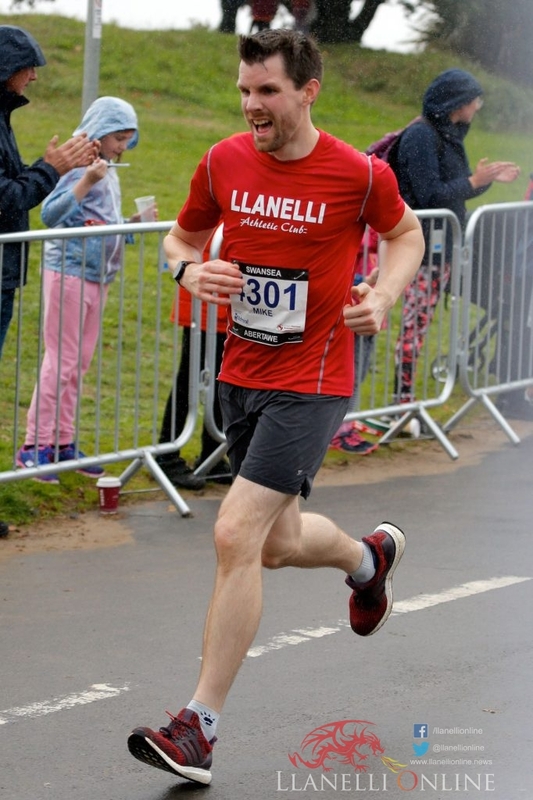 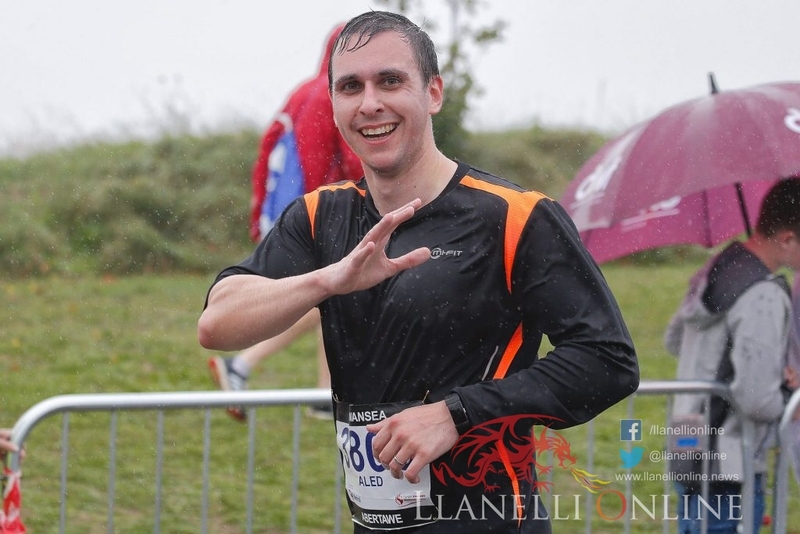 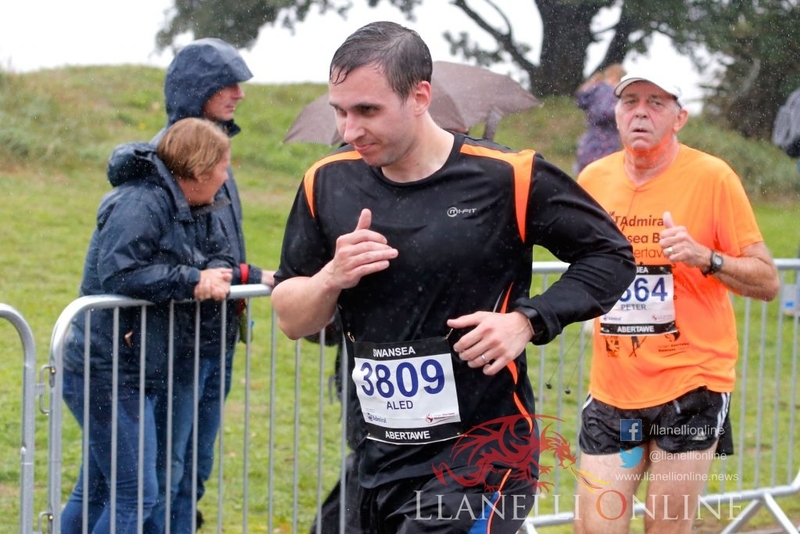 The 3k was won by Dafydd Jones with a time of 00:09:37. 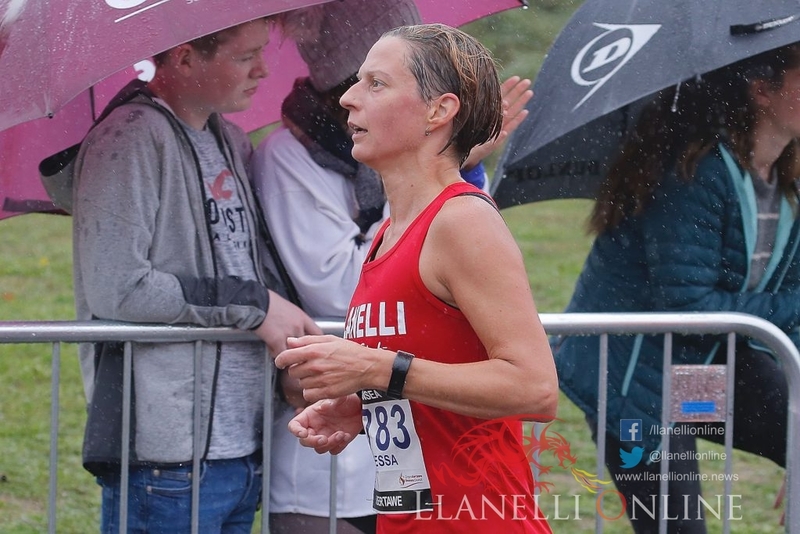 First female was Ella Davies with a time of 00:11:19. 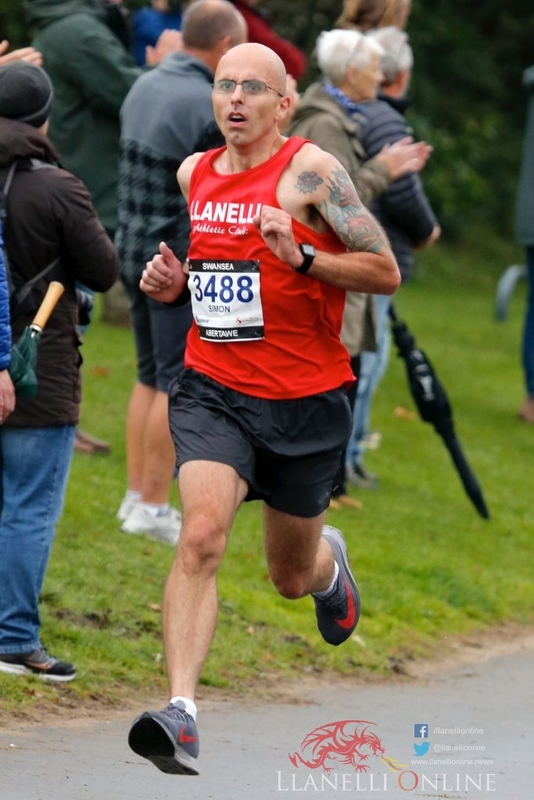 The 10k race was won by Matt Clowes (Cardiff) in a time of 0:29:47. 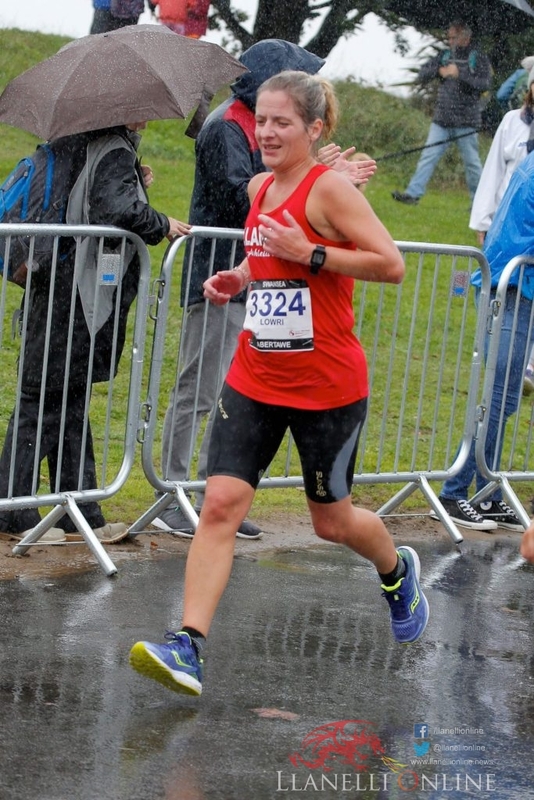 First female was Ruth Barnes (Avon Valley Runners) in a time of 0:34:45 finishing 20th overall. 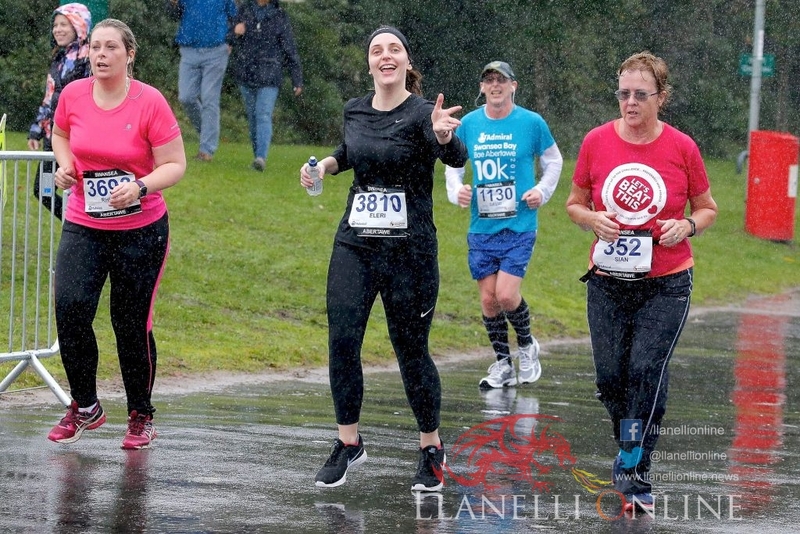 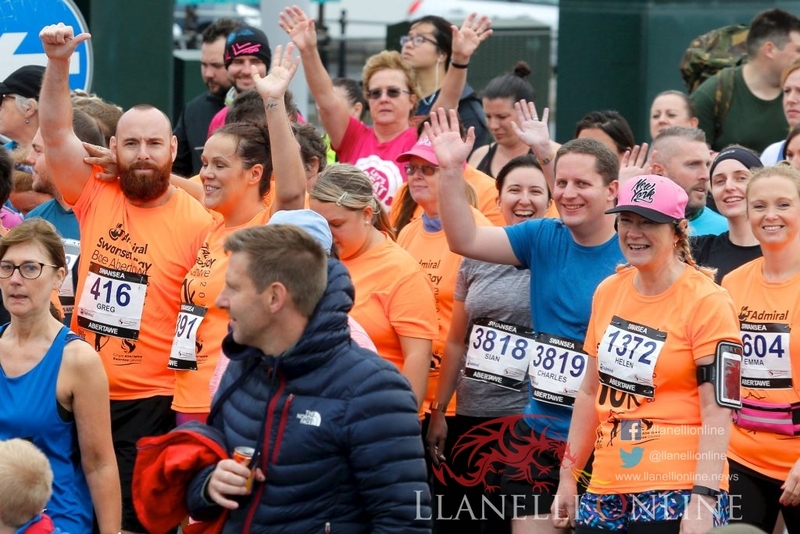 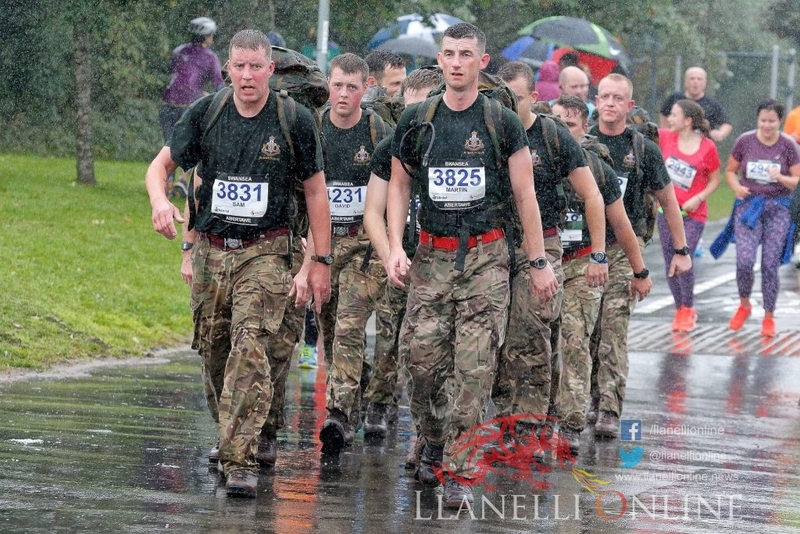 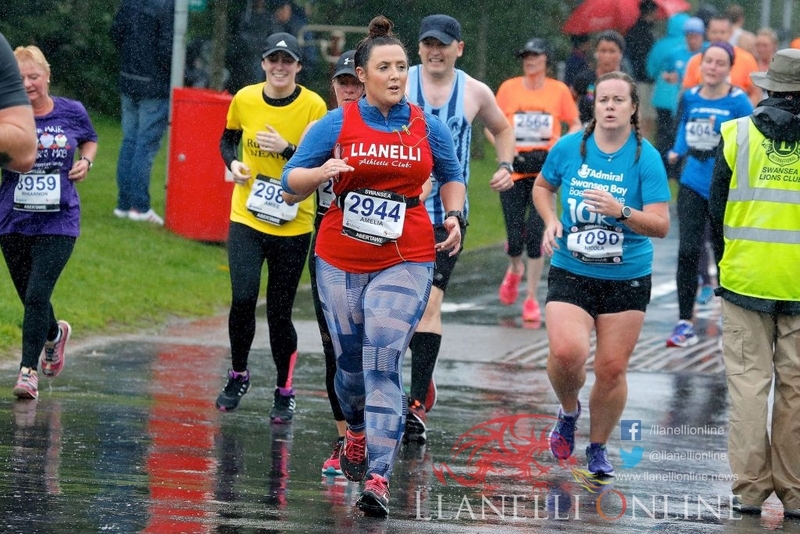 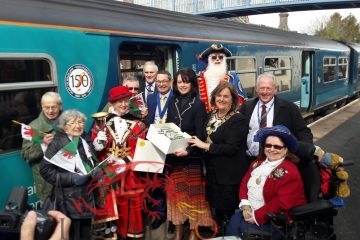 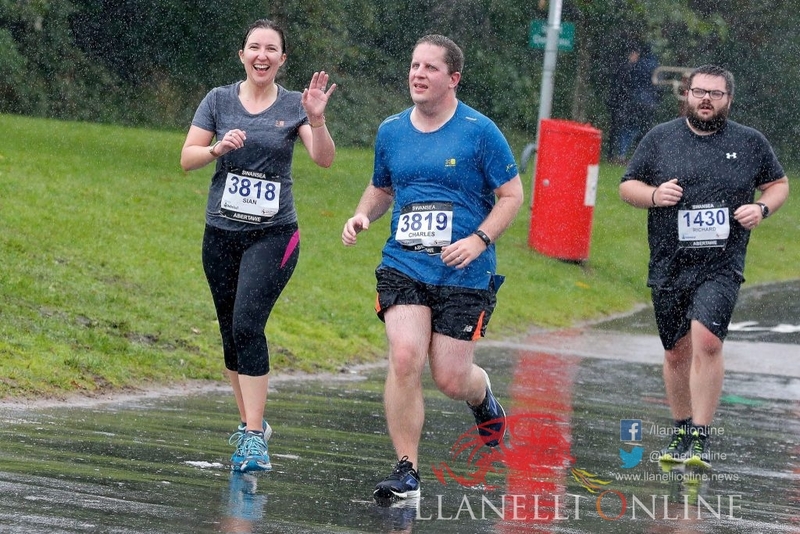 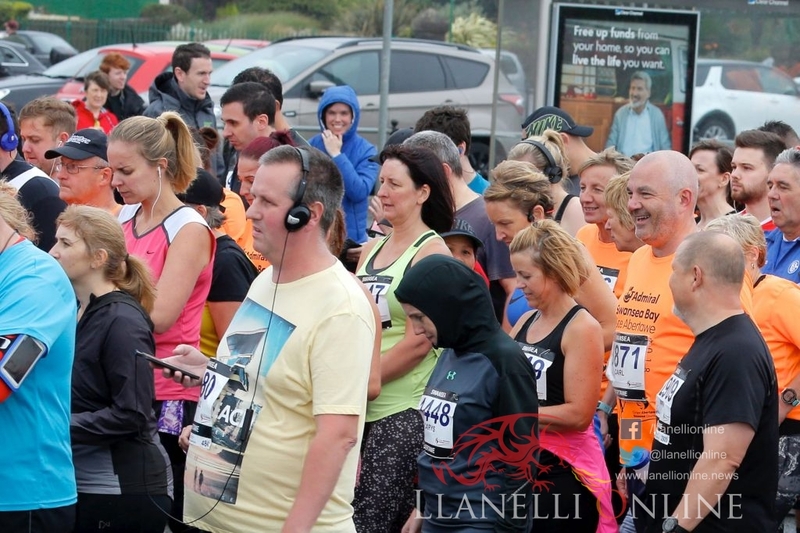 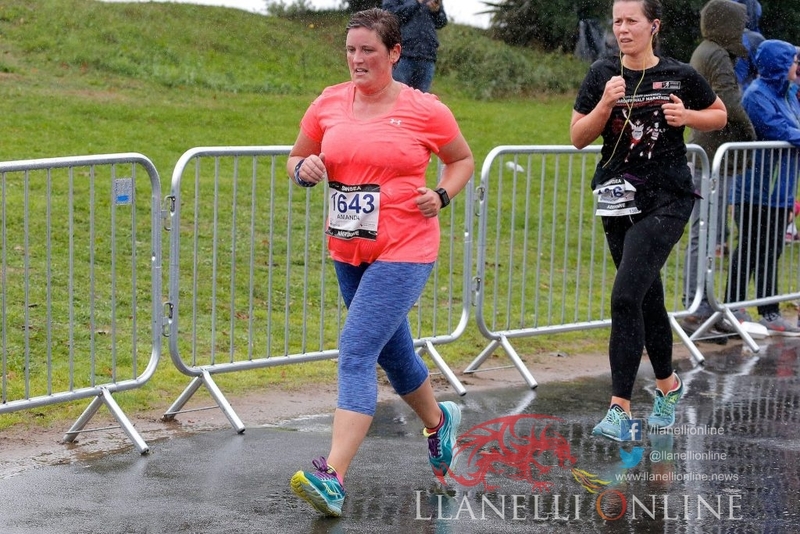 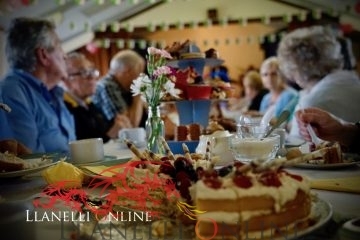 A number of runners from Llanelli took part raising money for charities in the process.